College Factual released its 2019 national and state rankings for Best Anthropology Programs for Veterans and The University of New Mexico was at the top of the list. UNM’s Anthropology program is ranked 17 out of 260 for Veteran friendliness of all colleges and universities reviewed by College Factual. 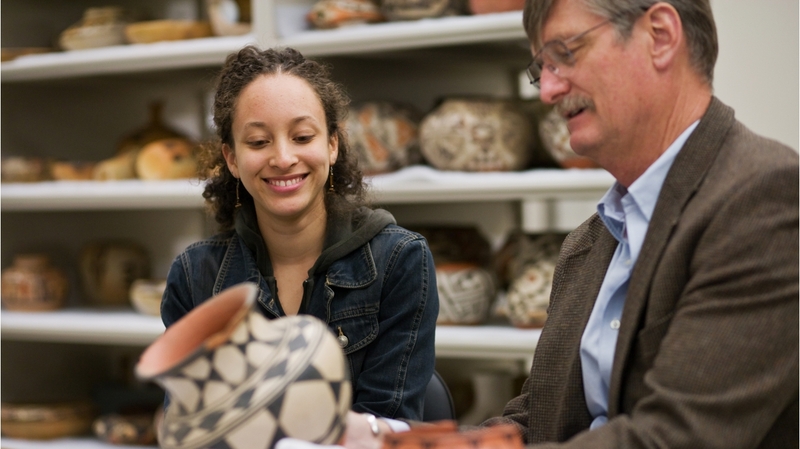 The puts UNM in the top 10 percent of all schools in the nation when it comes to offering a quality education to Veterans studying Anthropology. UNM improved its ranking position 3 slots over the previous year’s ranking of number 20. These rankings were developed to highlight schools that offer quality outcomes in a specific major while also offering support and resources to help Veterans and active-duty military students thrive.